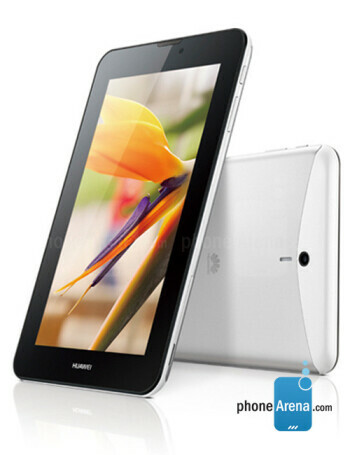 The Huawei MediaPad 7 Vogue is a "call-enabled" tablet. It has a 7 inch screen with a resolution of 1024 x 600. 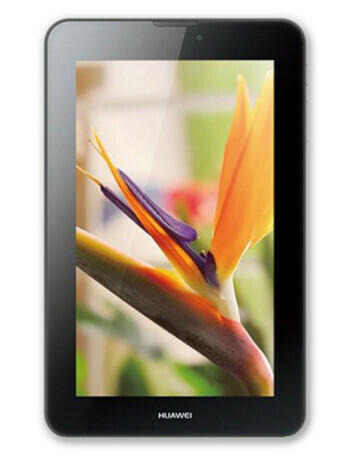 Under the hood is a quad-core 1.2GHz processor and a 16-core GPU. A 4100mAh battery keeps the lights on and Huawei's proprietary power saving technology allows users to watch 4 movies in HD or talk for 20 hours on one charge. 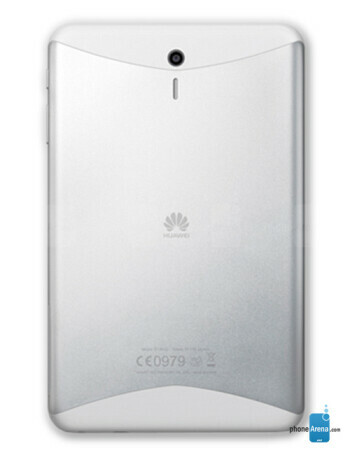 The antenna on the unit surpasses U.S. and European carrier standards and Emotion UI 1.5 runs on top of Android 4.1. This is not an LTE model, offering HSPA+ connectivity as fast as 42Mbps with Wi-Fi connectivity also supported.